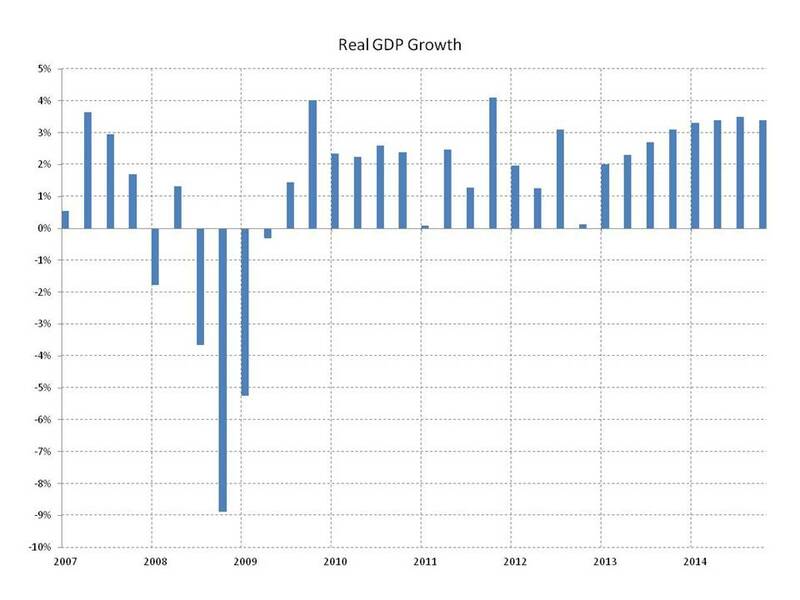 The Bureau of Economic Analysis (BEA) released the second estimate of real GDP growth for the fourth quarter of 2012. The BEA advises that the revised estimate is based on more complete source data than were available at the time of the advance estimate. Real GDP growth was revised upward by 0.2 percentage points, from -0.1% in the advance estimate to +0.1% in the second estimate. The upward revision was based on stronger exports, weaker imports (which subtract from growth) and stronger nonresidential fixed investment. These improvements were partially offset by weaker inventory investment. This revision hasn’t materially changed fourth quarter growth or our expectations going forward. As stated previously (January report) the main sources of weakness in fourth quarter growth were declining defense spending and a slowdown in inventory investment, both unlikely to be repeated in coming quarters. In particular, it is more likely the slowdown in inventory investment will be reversed in coming quarters, adding to rather than subtracting from growth. We still expect growth to rebound next quarter and accelerate through 2013 and 2014. At this point the “sequester” is the biggest downside risk to the forecast. The March deadline is upon us with little promise of a deal. Now the question is how long the stalemate will last. If no post-deadline deal is reached and the $85 billion in spending reductions scheduled for the last seven months of this fiscal year (ending September 30) run their course, followed by the remainder of the scheduled $1.2 trillion in cuts over the next decade, the near-term result will be a 0.5 percentage point reduction in growth in 2013 with the bulk of the pain coming in the second half of the year (our current forecast assuming no “lasting” sequester is 2.0% growth). Payroll employment growth will be 370,000 lower by the end of 2013 if the sequester sticks. Additional economic damage in 2014 and later will depend on how the cuts are implemented.